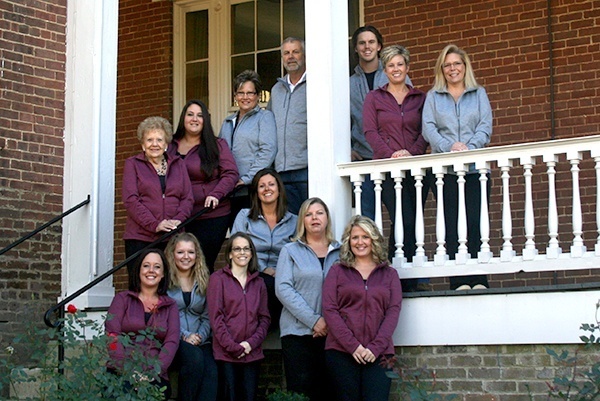 Perfect Fit Image Apparel, Inc., established in 1995, is a family operated business. Our goal is to consistently provide the very best products, the very best customer service, and value to our customers. Our #1 goal is to build lasting relationships with our customers. Perfect Fit has customers in 49 states, ranging from 1-2 employees to 1400 employees. We specialize in flame retardant garments for utilities, and franchise programs. Our services include in house embroidery, printing capabilities, and promotional products. We would appreciate the opportunity to earn your business, and include you in part of our loyal customer network.